CRT1-ID08TAH-1. 8 inputs. 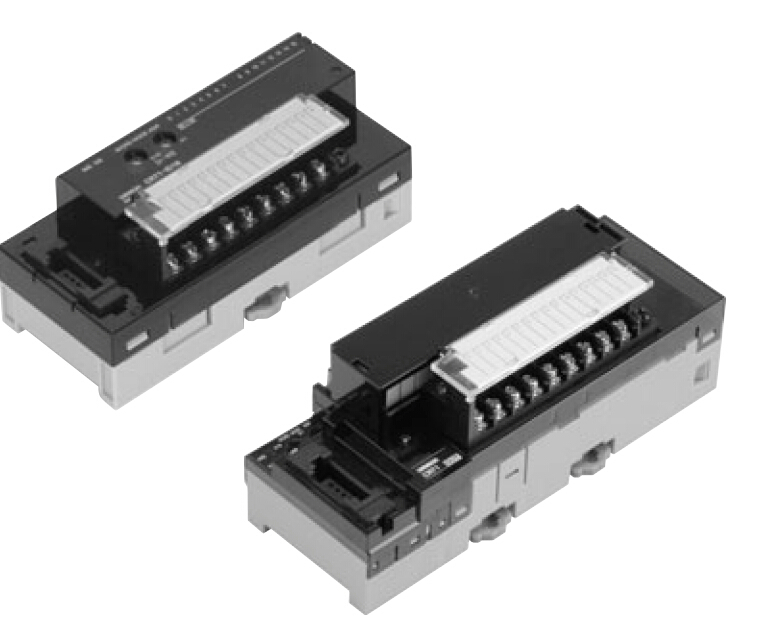 PNP.Three-tier Screw Terminal Block.With Short-circuit and Disconnected Li,CRT1-ID08TAH-1 CRT1-ID08TAH-1 CRT1-ID08SL-1. 8 inputs. PNP.Clamp Terminal BlocksModel: CRT1-ID08TAH.